The dark ambient act Flowers for Bodysnatchers, aka Duncan Richie, has released a brand new album, “Love Like Blood” which takes you to the dark underworld of Tokyo (Japan). 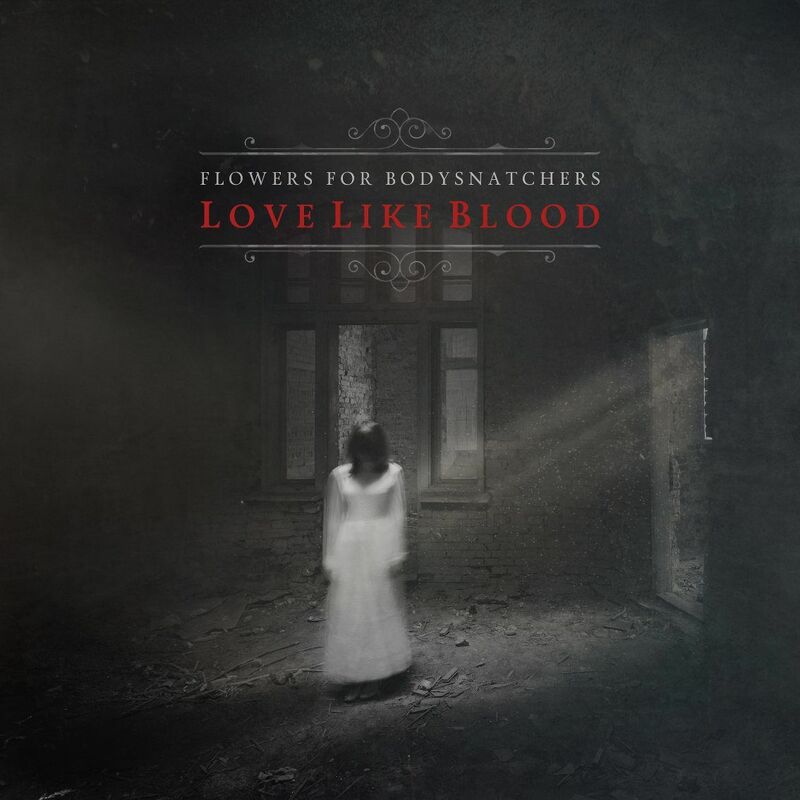 “Love Like Blood” serves as a companion piece to Flowers for Bodysnatchers album “Aokigahara” released in 2015. Aokigahara, also known as the Suicide Forest or Sea of Trees, is a forest located at the northwest base of Mount Fuji in Japan. The forest is a notoriously common suicide site. You can listen to the album below, or download it on Bandcamp. 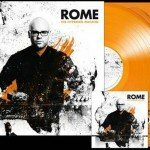 It will please those looking for minimal piano pieces mixed with soundscapes. 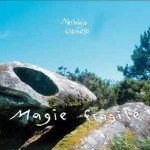 Very much recommended and an excellent soundtrack to what is the general atmosphere you’ll find back in Aokigahara (which we visited a few years ago). The album is also being released on CD (in full color 6-panel digipak) and as a 2CD bundle, including the “Aokigahara” and “Love Like Blood” albums, via the label’s Bandcamp page. Good to know, Cryo Chamber is now offering free shipping on all U.S. orders so you might want to keep that in mind when ordering!